The electronic media has captured the market in many ways. The people are getting addicted to many programs and sports on the media in many ways. The east attracted by cricket and west addicted to football. So, digital marketing became a powerful tool for promoting the business to reach the public easily. Digital Marketing is a simplest way of promoting the business through different forms of electronic media. Traditional marketing is losing its shape in the market in the recent past. Internet Marketing is the main part of the digital marketing. Now a day’s it matters for the premium companies to implement digital marketing alongside traditional marketing. 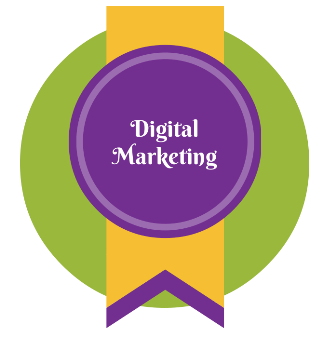 Digital marketing is effective because of its reach and accessibility by the users. Ecommerce with digital marketing is one of the effective combinations. More often digital marketing helps in the improving your brand image of your business in the market. Pull digital marketing means, the users will access the content in the web searching them in the search engines with relative keywords. SEO helps in this type of marketing.Push Digital Marketing is the way of pushing the product into public without their permission by different means like emails, SMS and web feeds. • Brand image for the products improves in the market. • New products can be launched effectively with the help of Digital Marketing. • Many representations can be easily analyzed. • Better communication with the consumers. Implement Digital marketing for promoting your business along with your traditional marketing strategies for effective results.